Replacing the knife on your Standard Horizon PC-45 or F-11 cutter is very important to ensure you are always getting the cleanest and most accurate cut, without straining and wearing down the machine. The power of the electric and hydraulic systems will push even a dull blade through your stack, but when a dull blade is used the machine works much harder and will wear down quicker. An easy and fairly inexpensive way to keep your cutter performing at its peak for years to come is to frequently replace your blade. These blades are standard inlay steel (INL) and made of a bi-metallic composition that consists of one part high alloy tool steel and one part standard grade steel. A special fusion process bonds these two grades of steel together to produce a high quality knife at an economical price. Blades measure 21.45" x 2.756" x 0.236" and feature 4 (M10) holes. Our Diamond Cut® Standard Horizon replacement blades are the highest quality premium cutter knives available, manufactured to not just meet, but actually exceed OEM specifications. *Cutter manufacturers have been known to make changes to their cutters over time, while keeping the same model name and number. At times, the blade specifications may change without our knowledge. 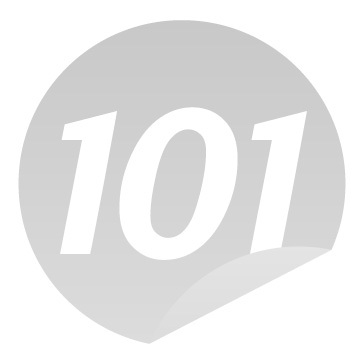 To make sure the blade listed is correct for your machine, compare the measurements listed on BUY101 to the measurements of your current blade. If they are not exactly the same, please call us at (866)537-2244 and we will help determine what blade your machine requires.